My name is Carly Bowers. 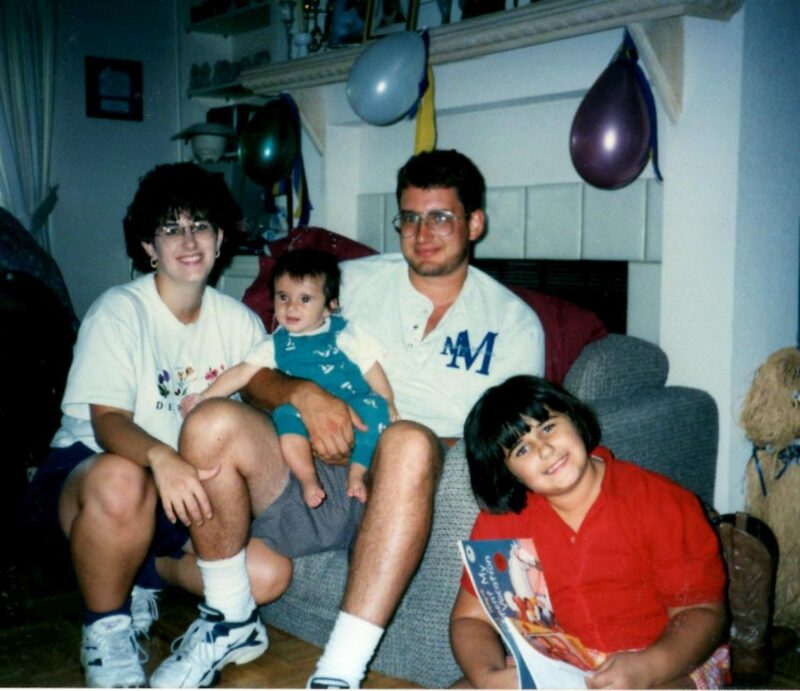 Sixteen years ago, I received the phone call that each one of us fears to ever get. As I was working in our home office, the phone rang. I impatiently grabbed the receiver, thinking it would be another telemarketer asking me to dish out money. “Hello,” I said, not even trying to fake chipper. “Is this Carly Bowers?” a woman on the other line asked. I would have never been prepared for what came next, nor will I ever forget those life-changing words. 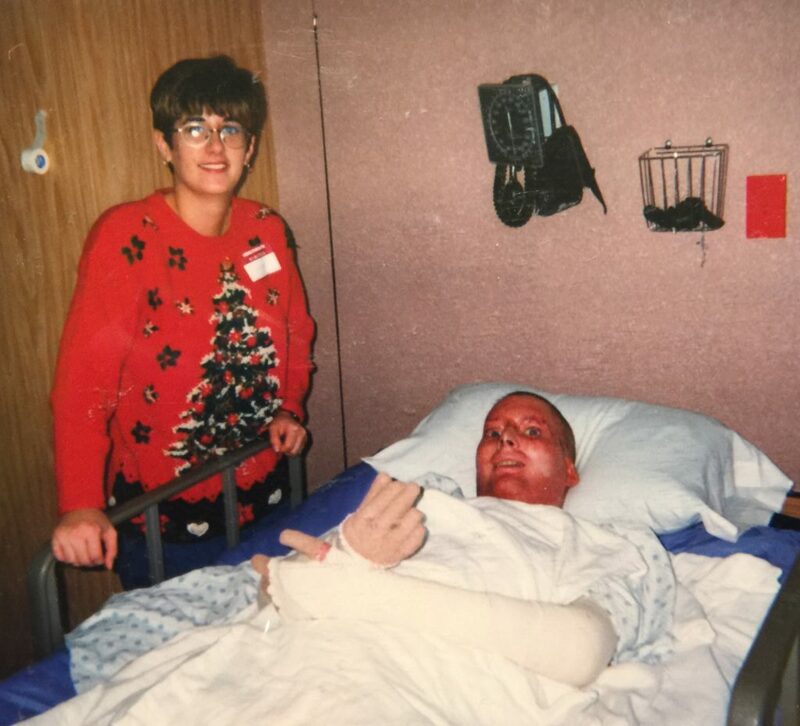 That day, our family began the journey through refining fire when my husband David was severely burned in an explosion at work. Our “perfect little world” was turned upside down in a flash as we were told that he wasn’t expected to survive his injuries. At the time of the accident, our daughter was just days away from her ninth birthday, and our son was two years old. 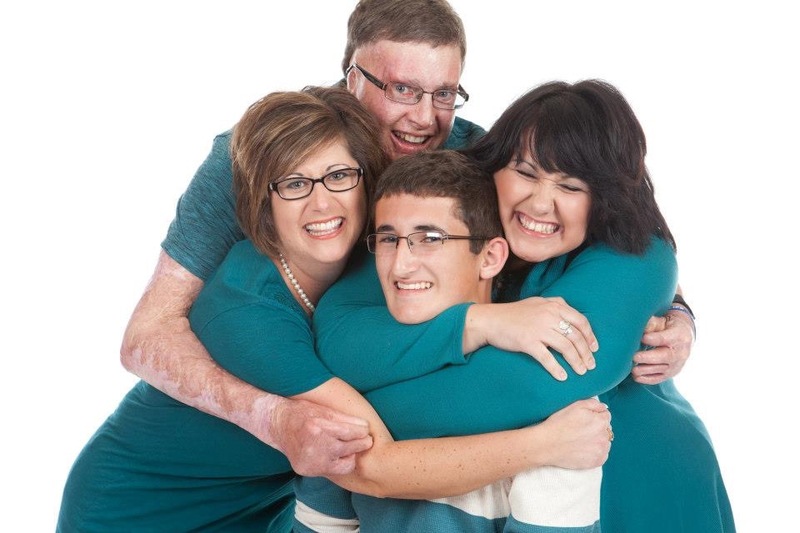 For the next four months, friends and family members would care for our children as we focused on David’s physical needs at a burn unit that was almost three hours away from our home. Each day was a rollercoaster ride- a nonstop rollercoaster ride full of twists and turns. 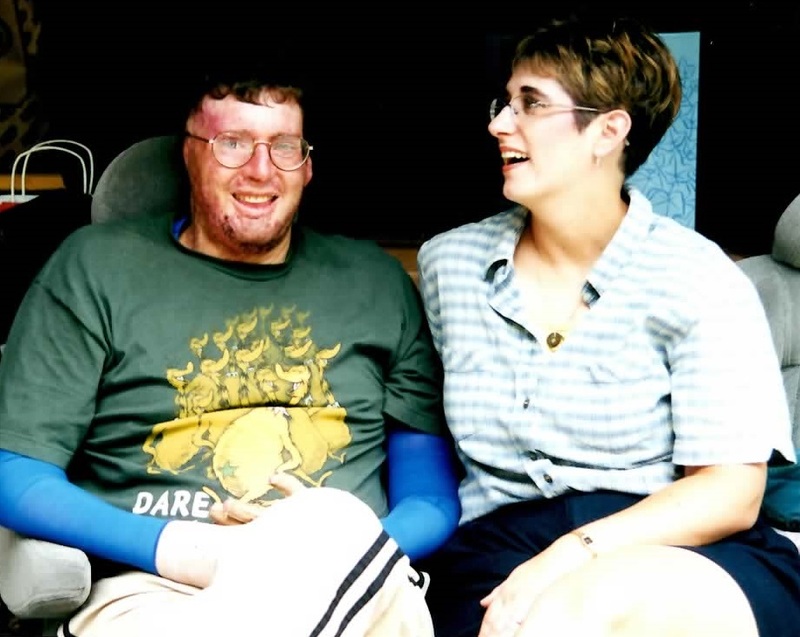 Some days David would wake up and be coherent, by lunchtime he would be fighting off a life-threatening infection and be heavily sedated and then by bedtime he’d be lucid again. Then we’d repeat the ride the next day. It was physically, mentally and spiritually exhausting. The healing process for our family has been an ongoing battle, but through it all we have grown closer to God and to each other. Even in our darkest moments, we’ve been blessed with reminders that God has a plan, a purpose, and hope for our pain. Our family has witnessed, firsthand, the power of prayer. There were many days that I would find myself curled up on the tile floor in the hallway just outside the double doors of the burn unit. 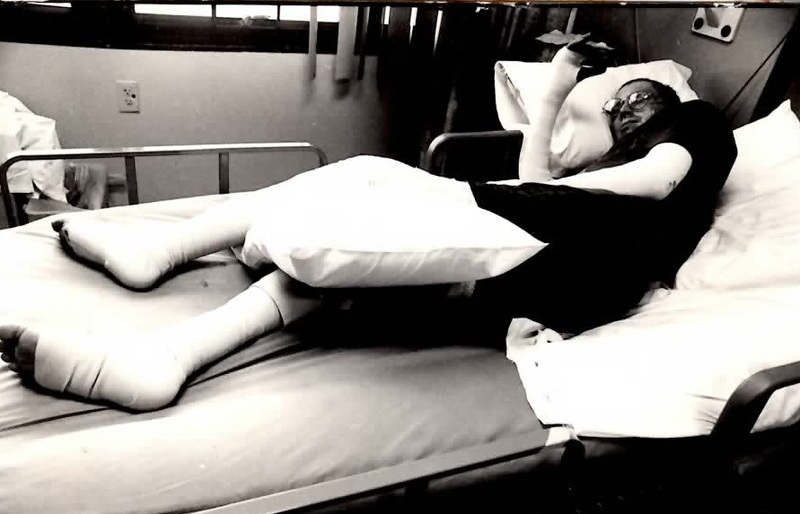 As the doctors and nurses worked diligently to save my husband, I felt helpless. The only thing I could do was pray. At the time, it felt like such a small gesture, but over time I realized the powerful impact of my simple pleas to my heavenly father. Within hours of David’s accident, prayer warriors from our church began sending out emails, telling people of our story and asking for prayer for our family. A community prayer vigil was organized the very night of the explosion. Within weeks, the email prayer list grew to include hundreds of people from across the nation and spanned the globe. We felt overwhelmed by the fact that complete strangers were praying for us. We felt so undeserving. Even though there were plenty of days that my strength weaned and I felt like I was running on empty, I was able to continue to put one foot in front of the other, day after day. I felt an indescribable strength, a sense of peace and I felt like God’s arms were actually wrapped around my shoulders, comforting me in ways that simply weren’t humanly possible. 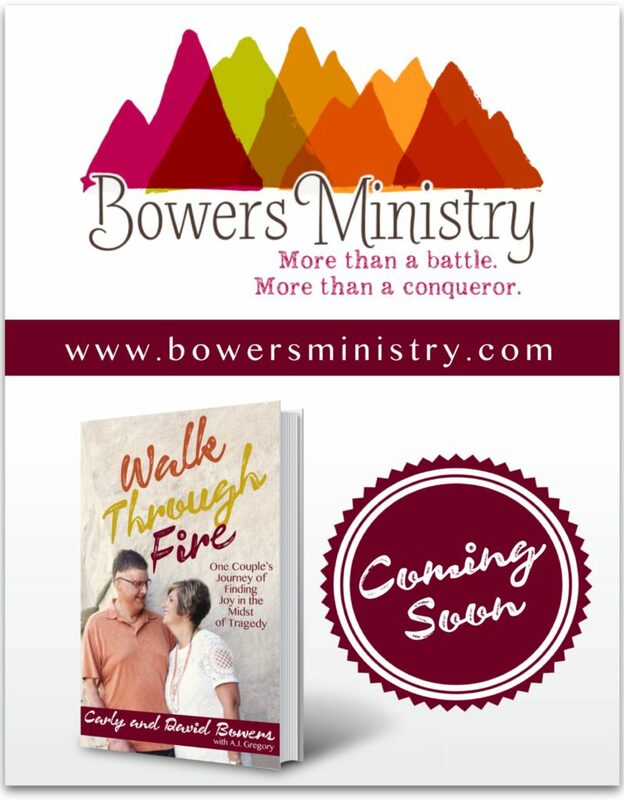 David and I have felt nudged to write our story many times over the years and we’re excited that our book, Walk Through Fire, is finally completed, and releases in early October. We have come to realize that how we respond to the unexpected trials that God allows us to go through can greatly impact how successful we are in our quest to move forward and start living again. Pain is unavoidable, but we can choose to overcome suffering with a positive outlook and we can seek ways to find joy amidst our circumstances. We have come to realize that how we respond to the unexpected trials that God allows us to go through can greatly impact how successful we are in our quest to move forward and start living again. 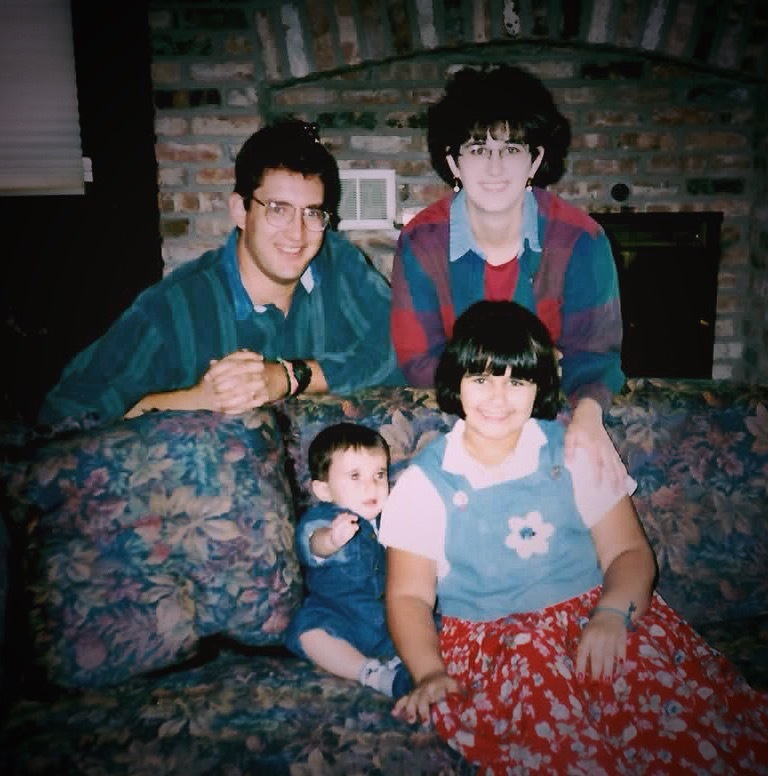 I am currently writing our family’s story in order to share personal insights on how to use prayer, faith, humor and joy to find hope in whatever situation you may find yourself in. Pain is unavoidable, but we can choose to overcome suffering with a positive outlook and we can seek ways to find joy amidst our circumstances. 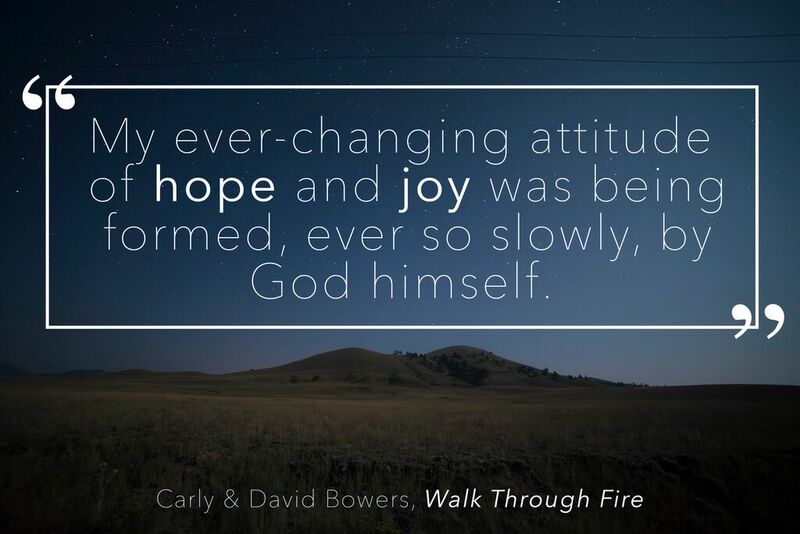 We hope Walk Through Fire will encourage others who might find themselves in the middle of an unexpected tragedy by focusing on the power of prayer, faith, humor and joy. We are so honored to have the opportunity to encourage others who are facing hardship. We believe God can use our story to serve others, and I pray that you are encouraged. Wow Wow WOW!! The Bowers have written a book! I love it! Totally Totally Awesome, Lord.